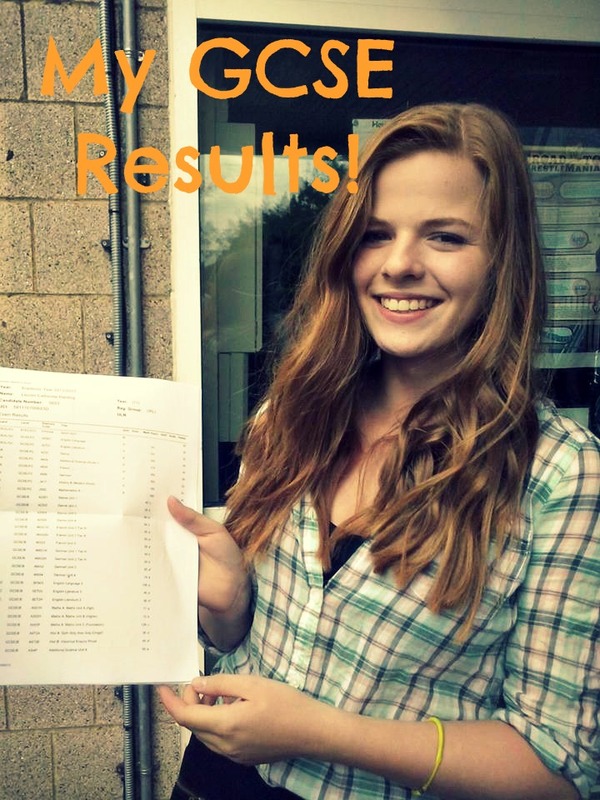 My GCSE Results + Catch Up! Excuse the awful picture, but I wanted to include it, so in a couple of years when I’m getting my A-Level results, I can look back and cringe! Haha..
My dad has lent me his DSLR Camera, so I can take some really good (hopefully) blog pictures, so look forward to that! Basically, my life is moving so fast at the moment, Im liking it, but sometimes it gets a bit much. I can’t wait to start college, and make new friends and study things I actually want to do. I got my results 2 hours ago, and already am sharing them with the internet… seems legit! Previous Post The One and Only Tag!